Traditionally for adult-industry a year begins with the biggest “must-attend” B2B networking event InterNEXT Expo, taking place in Las Vegas. InterNext Expo is the largest exhibition in the adult industry, attracting more than 2000 participants: owners of adult sites, webmasters, Internet marketers and other professionals of online business. So we have got new partners, new acquaintances and ideas and are willing to share them with you. We are confident that this year will be productive for us and our partners, as there is a lot of ideas, which should be implemented. Thanks to all who are with us! The major events of 2016 for adult webmasters are WMA , EU SUMMIT. Is anything better than a mixture of business, we love more than anything else in the world, and entertainment? 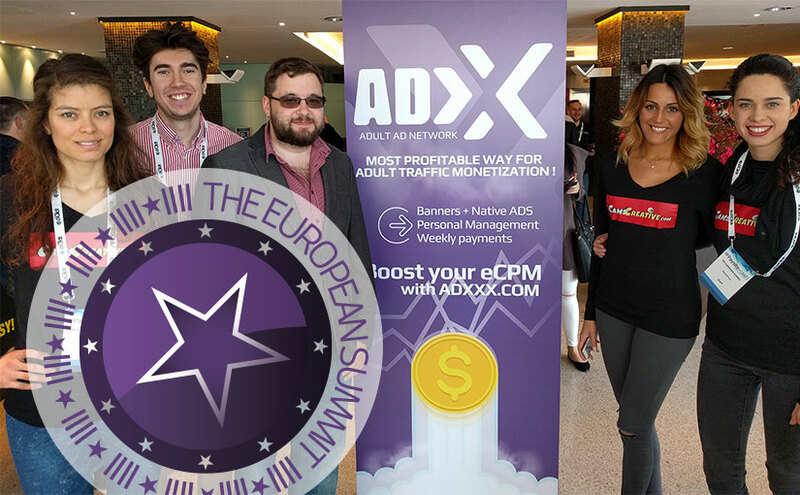 Well, the most significant events for adult webmasters of the current year are finished – two major displays Webmasster Access and The European Summit.